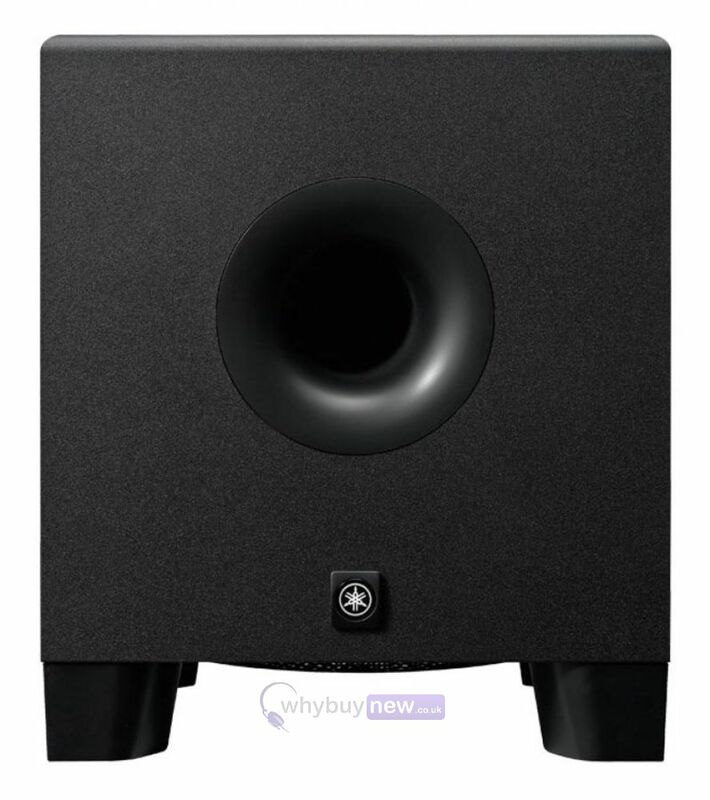 The Yamaha HS8S is an 8" bass-reflex powered subwoofer. 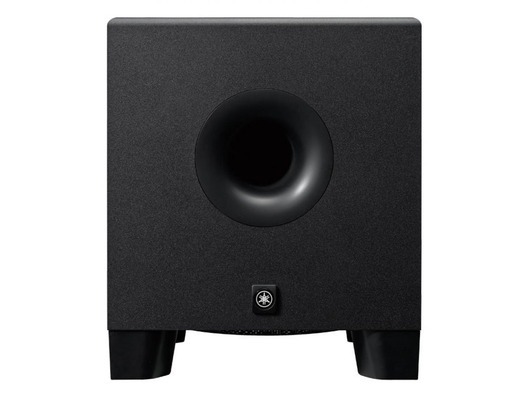 Built into a low resonance enclosure for a much more controlled and tight bass sound, the HS8S features a 150W amp that delivers clean signal down to 22Hz. Also included is a Low Cut switch with a Low Cut control (80-120Hz), and a High Cut control which covers the same frequencies as well as a phase switch to perfectly align the bass end to your monitoring system. Connections to the HS8S subwoofer are balanced XLR and TRS phone outputs and XLR for Left/Right and Ext Sub. 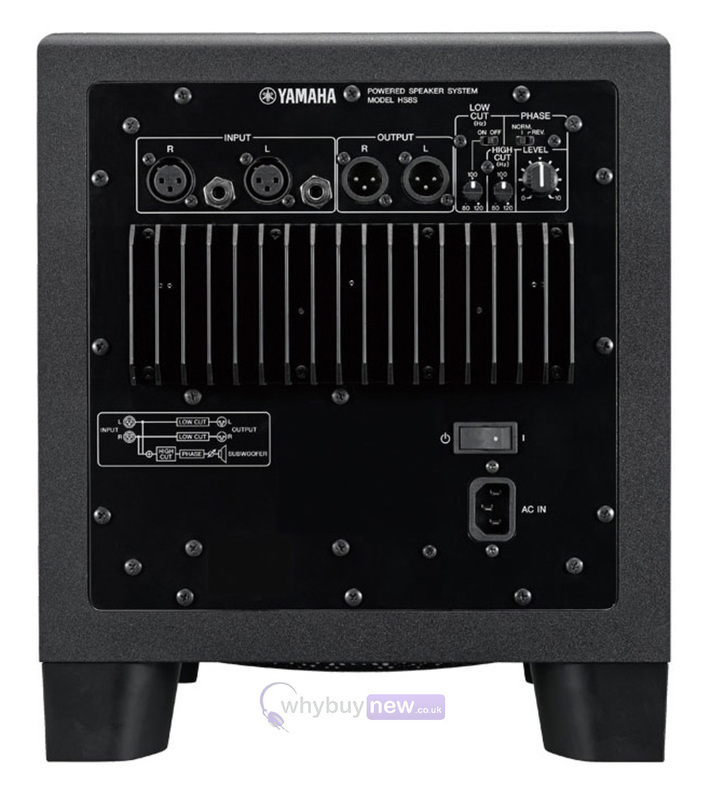 Here we have the Yamaha HS8S Powered Subwoofer in new and manufacturer refurbished which will come boxed 'as new' with a 1-year warranty. Buy this amazing subwoofer with confidence with 100% satisfaction guaranteed or your money back!